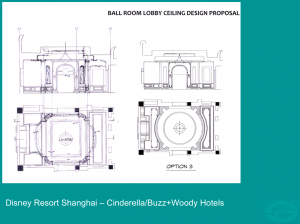 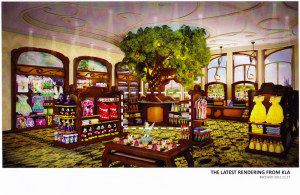 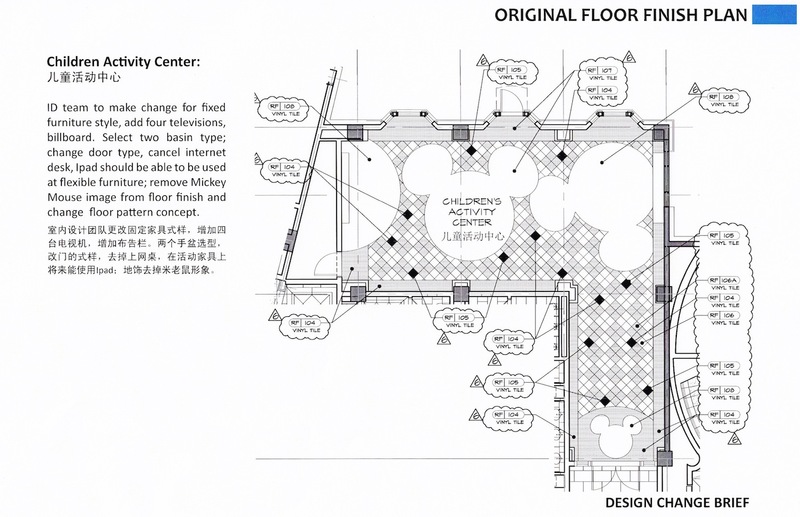 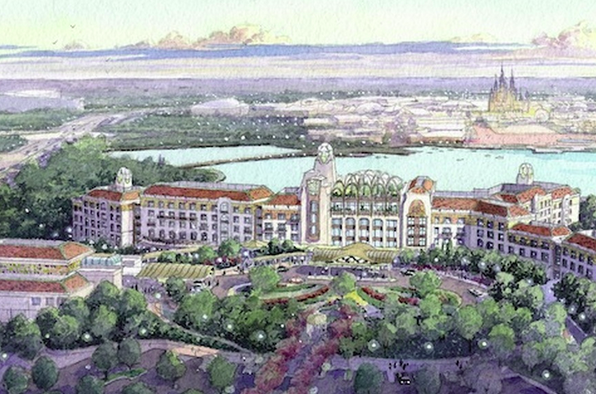 Shanghai Disneyland Resort’s Toy Story and (formerly named) Cinderella Hotels are scheduled to open in mid-late 2016. 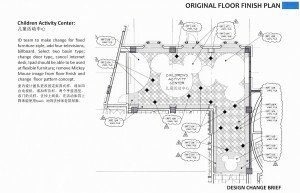 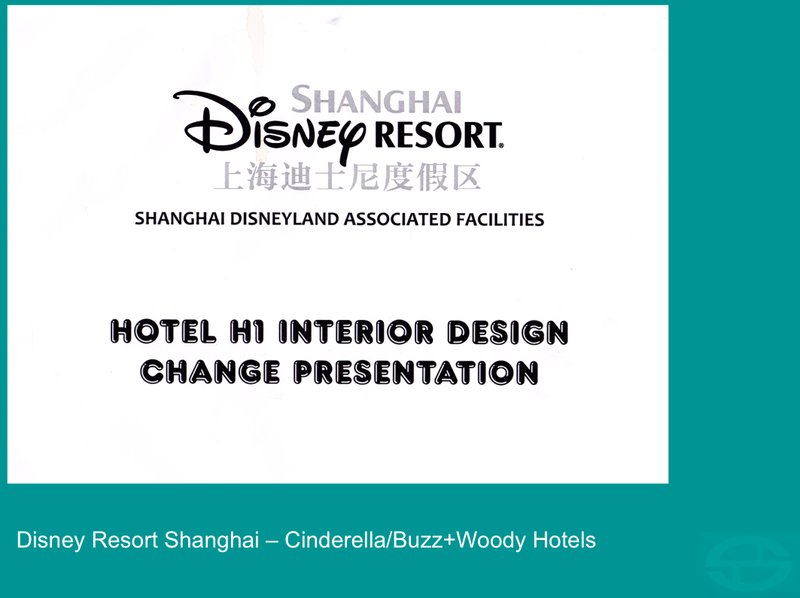 Asynsis was lucky enough to have hosted the Disney Burbank Design team at the Kerry Hotel, Kerry Parkside, a base they chose thanks in part to the Asynsis-initiated LEED Gold Certification of that project for Kerry Properties – managed by Shangri-La and convenient Pudong, Shanghai location. 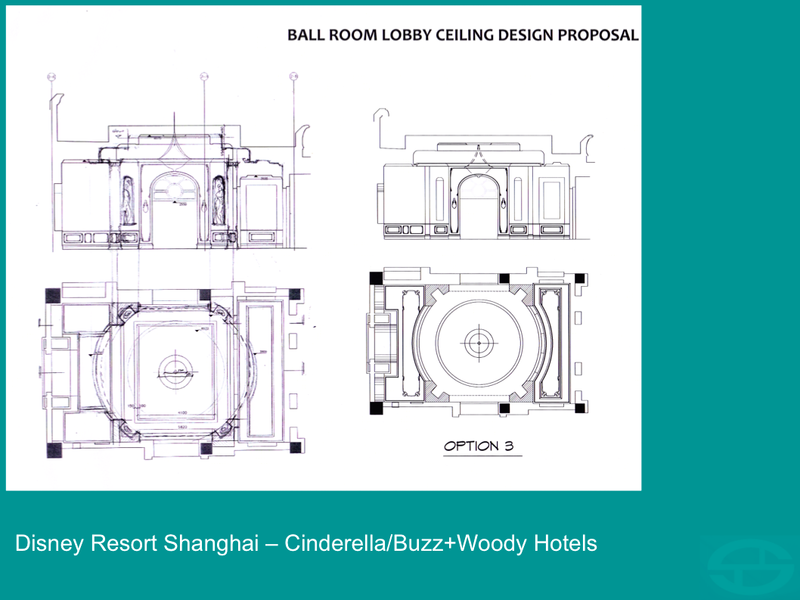 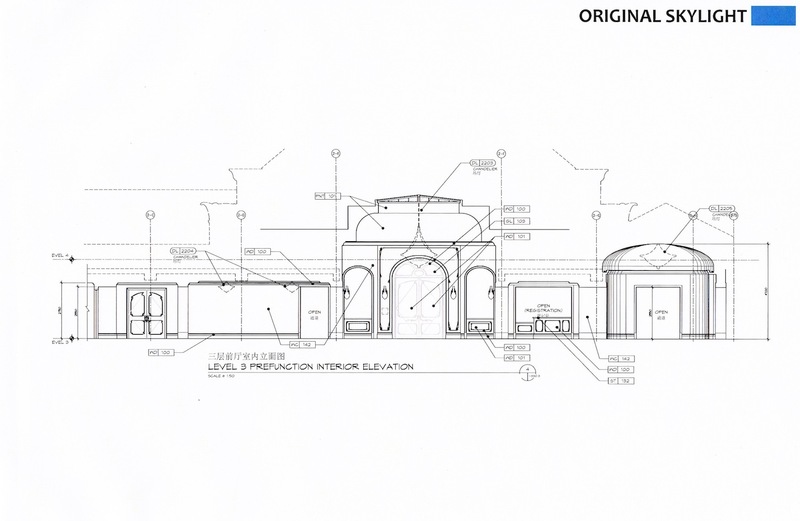 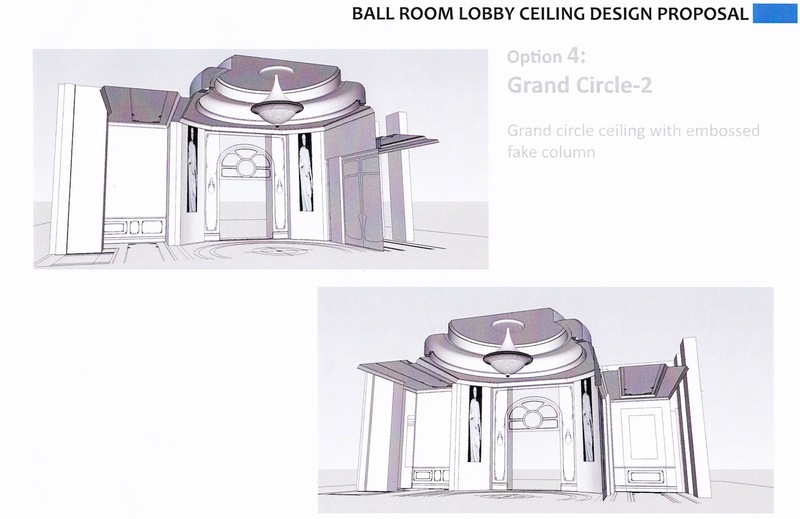 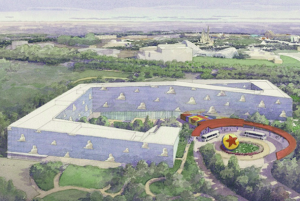 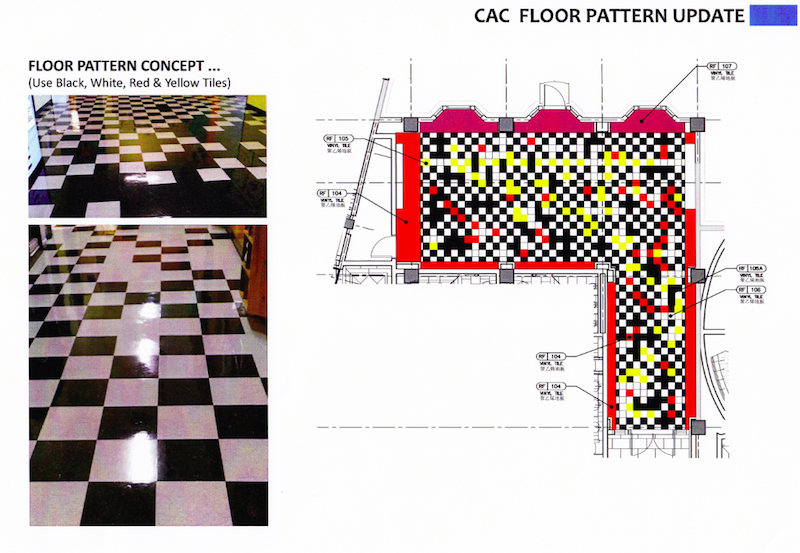 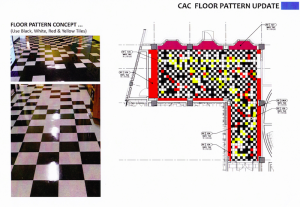 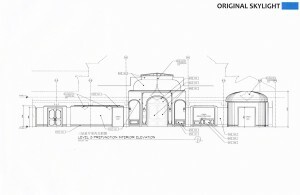 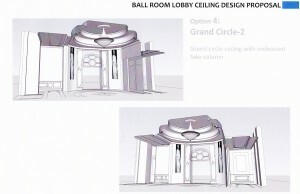 These co-ordination sessions led to work with localisation consultant and contractor teams to refine the designs of both the main Disney (formerlly Cinderella) and Toy Story hotels – with Design Direction by Nigel Reading of Asynsis. 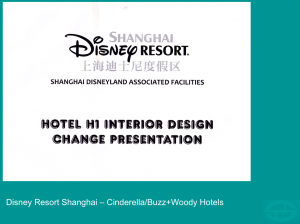 Many thanks for a fantastic experience working with all involved. 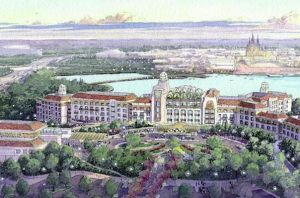 We look forward to a successful opening of the Disney Resort in 2016!